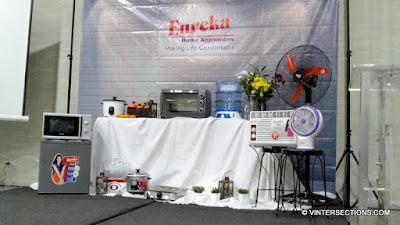 Eureka Electric Appliances Phils. Corp., one of the country’s most trusted names in home appliances, celebrates 20 years of innovation this coming January 2019. To commemorate the milestone, Eureka has lined-up several activities to show gratitude to everyone responsible for its continued success. Eureka is set to host an anniversary gala where exemplary and loyal employees will be recognized together with dealers who have been instrumental to the brand’s strong market presence nationwide. 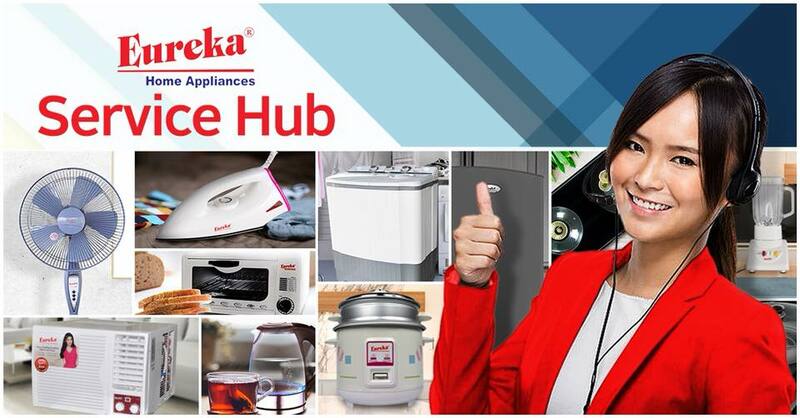 Loyal customers are in for a treat as Eureka is mounting a very exciting sales promotion soon. Part of the proceeds will be used to fund the Company’s various socio-civic initiatives. “To make 2019 even bigger, we are set to launch our new line of products which cater to a more discerning market,” adds Chung. 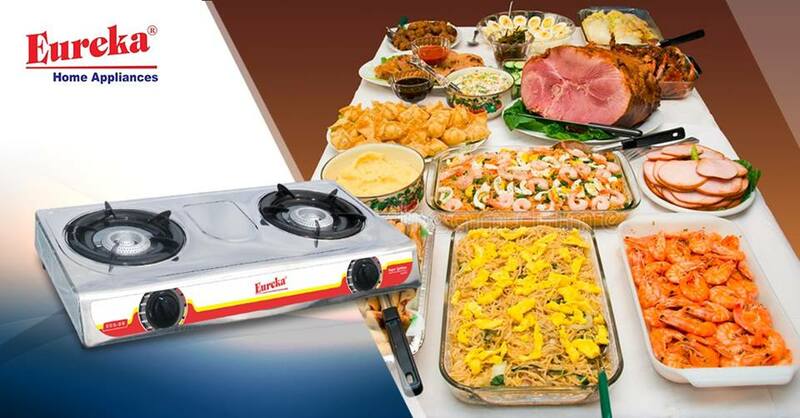 Founded in 1999 under the name B.H Unique Marketing Co. Ltd., the Company began as an importer and trader of quality home appliances and water treatment products from Mainland, China. 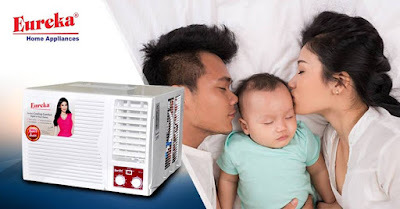 In 2005, it launched Aquaprime – the revolutionary 5-Stage Reverse Osmosis System Water Purifier, which garnered a lot of awards and recognition. The Company changed its name to Eureka Electric Appliances Phils. Corp. in 2009, and has since transformed into one of the country’s leading manufacturers of home appliances from its state-of-the-art manufacturing facility in Marilao, Bulacan. You can check out the complete list of service centers near your area in Metro Manila, Luzon, Visayas & Mindanao. With the slogan "Making Life Comfortable," Eureka’s flagship products are electric fans and water dispensers but it has managed to attract a strong following for its other offerings such as washing machines and dryers, air-conditioners, refrigerators and chest freezers. It also has an extensive range of small appliances namely: stoves, induction cookers, microwave ovens, oven toasters, rice cookers, flat irons, blenders, airpots and kettles.